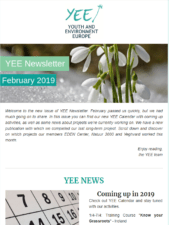 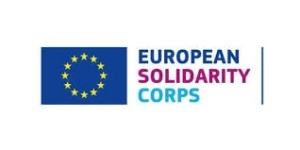 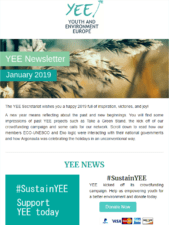 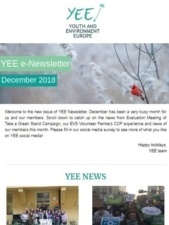 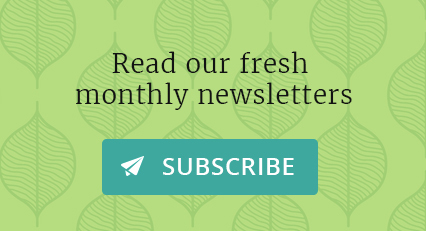 The goal of the YEE Newsletter is to give an update on the activities of the YEE board and updates, publish reports, articles and pictures from member organisations, present member organisations, share calls for partners, projects and participants, and exchange resources on environmental youth work. 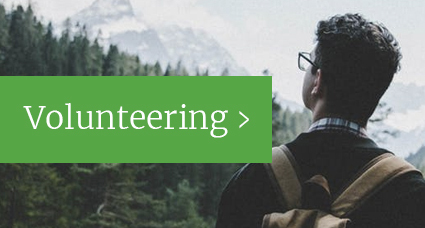 and a high quality picture. 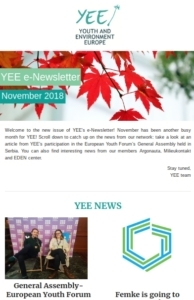 And we will include it in our next YEE Newsletter.